Tawa College is a co-educational state secondary school of approximately 1500 students and 140 staff. The College offers a broad range of subjects for students. It offers programmes in Mathematics, English, the Sciences, Music, Drama, Physical Education, Information Technology and the Humanities. The Arts, in particular Music, is a real strength of the school, but the College offers a wide range of other academic subjects as well as vocationally orientated subjects. We welcome students who come for a cultural visit to experience the New Zealand lifestyle and to improve their English language skills. 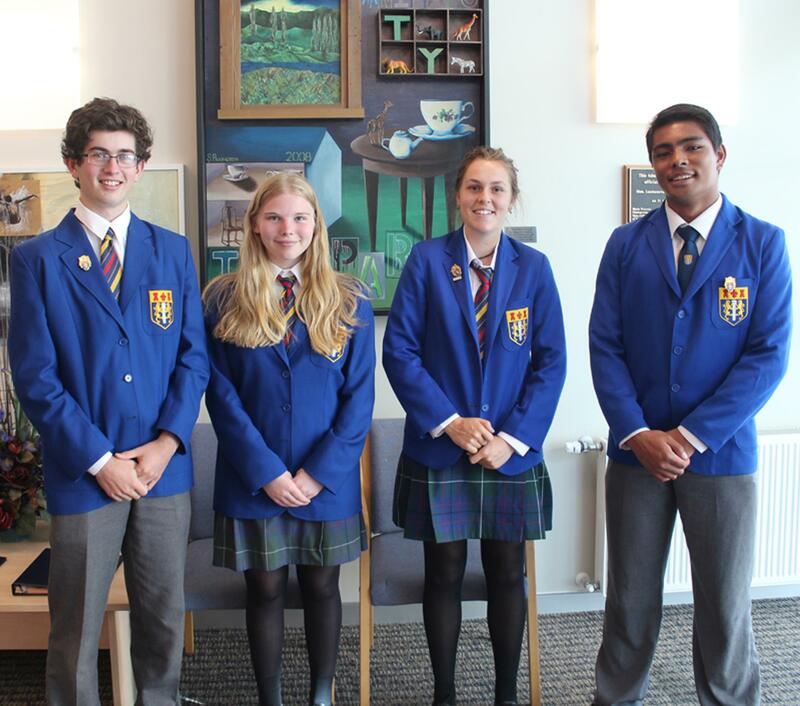 We also welcome students who come to complete the New Zealand NCEA qualification as a pathway to university. 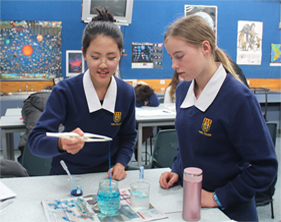 Year 9 and 10 students do a core course, which includes English, Mathematics, Science, Social Studies and Physical Education. Year 9 students also choose three option subjects and Year 10 students choose two option subjects. 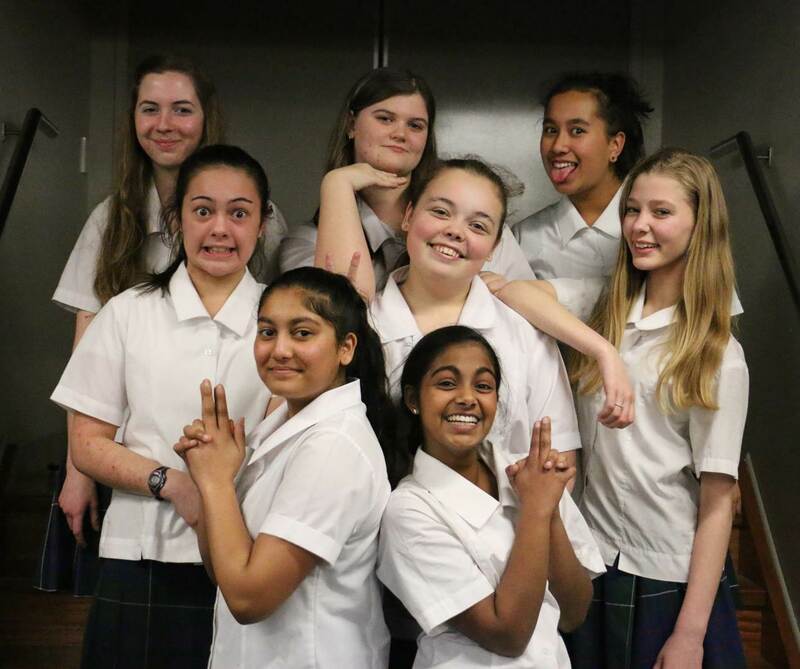 More information about Year 10 option subjects can be found here. Year 11 students do English Mathematics and Science and choose three other subjects. Year 12 students do English and Mathematics and choose four other subjects. Year 13 students choose five subjects and have four periods of individual study time. More information about Year 11 - 13 subjects can be found here. The courses for English Language Learners assist students in their language development comprehension and writing skills. There is an emphasis on developing the students’ speaking and listening skills, as well as learning strategies for improving reading comprehension and vocabulary acquisition. e2learn.school.nz is Tawa College’s online learning environment. It allows students to have access to a growing number of important features from home as well as school. On the front page there are important messages for students and parents under Site News, as well as reports of student achievements. The Daily Notices and School Calendar can also be found on e2learn. An important tab on the e2learn page is Whanau which gives access to information for parents and caregivers, including timetable, notices, attendance, reports and assessment information. 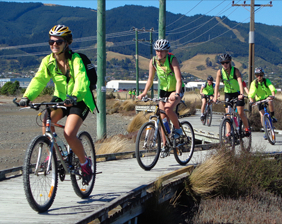 For information about transport in the Wellington area, go to Metlink.